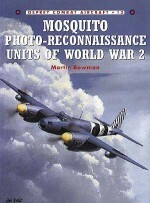 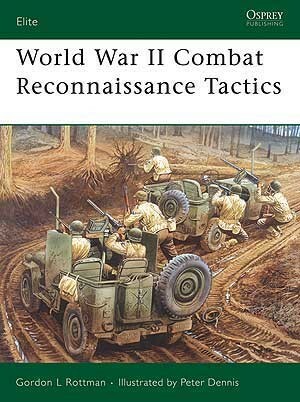 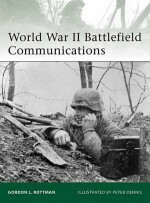 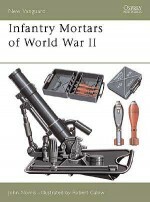 This book explains and illustrates the tactics, techniques, equipment and unit organization of reconnaissance troops of the main wartime powers. 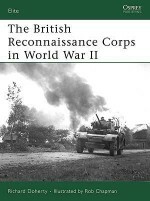 It covers not only the dedicated reconnaissance units in the divisional order of battle, with their vehicles and heavy firepower, but also the small infantry patrols that were sent out constantly, by commanders at every level, to scout the terrain, detect the enemy, and infiltrate or raid his lines. 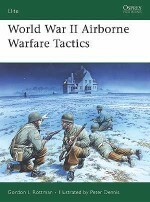 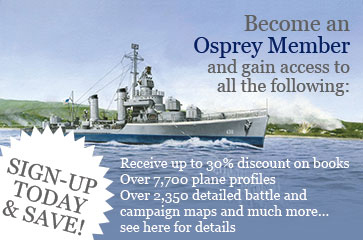 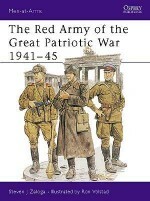 These are illustrated with wartime photos, and brought to life in detailed colour plates of tactical scenarios.